See what Penny Wise is all about. Read Chapter 1 now. Get an inside look into why we wrote the book and what it offers you. Follow the link for tools, resources, and links to forums and clearinghouse sites. 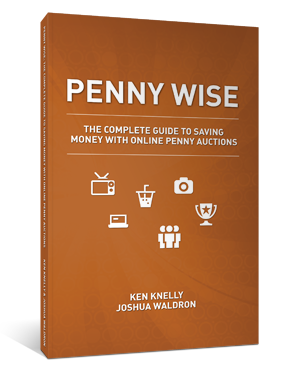 Penny Wise helps you become a smart bidder. © 2011 Ken Knelly & Joshua Waldron. All rights reserved.